Many problems arise from faulty or deteriorated manholes. Over a period, manholes may develop cracks or fractures. As these defects become critical, groundwater can leak into the sewer, forming cavities outside of the manhole. 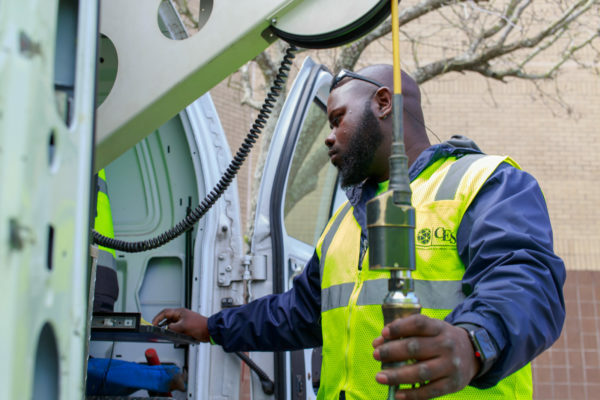 While manholes are an often-overlooked aspect of sewer rehabilitation, they should be one of the starting points in any SSES. As much as 30% of infiltration problems attribute to faulty manholes. The primary purpose of inspecting the manhole is to find and identify issues before they become hazardous. 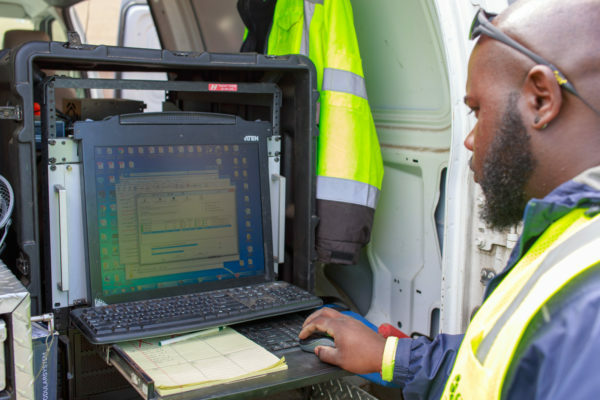 The best way to get a general inventory of the manholes in a collection system involves inspecting manholes in conjunction with GPS data collection. Manhole inspection data is also useful for flow modeling activities. Depths from the inspections can be used to help engineers perform these inspections. Manholes are evaluated for structural integrity, flow modeling, and infiltration and inflow studies. 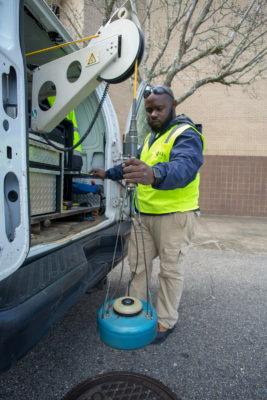 CES crews assess and record over 100 separate items during a standard manhole inspection. 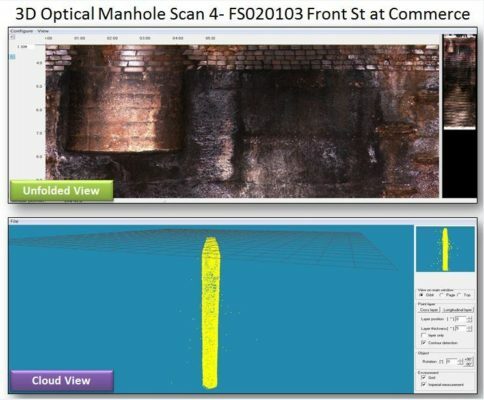 We can increase the speed, consistency, and accuracy of your manhole inspections with our 3D manhole inspection capabilities. High resolution, panoramic cameras capture 360° views that can be viewed live by the operator. After the initial examination, the operator transmits the image to headquarters for more thorough analysis. This complete overview image gives the operator a clear idea of the condition of the structure and enables them to complete further measurements and other reporting as needed.